Summary Documentary following chimpanzees living in the rainforests of the Congo. 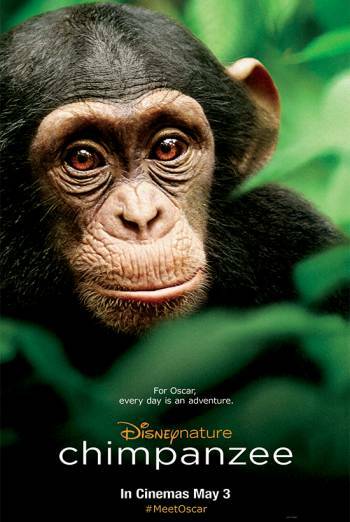 CHIMPANZEE is a documentary in which a family of chimpanzees live in the rainforests of the Congo. Showing how the family of chimps survive in the harsh environment of the rainforest, there are scenes in which they come under attack from a rival family of chimps. There is also a scene in which the mother of a baby chimp is killed by a leopard, which is portrayed with discretion.